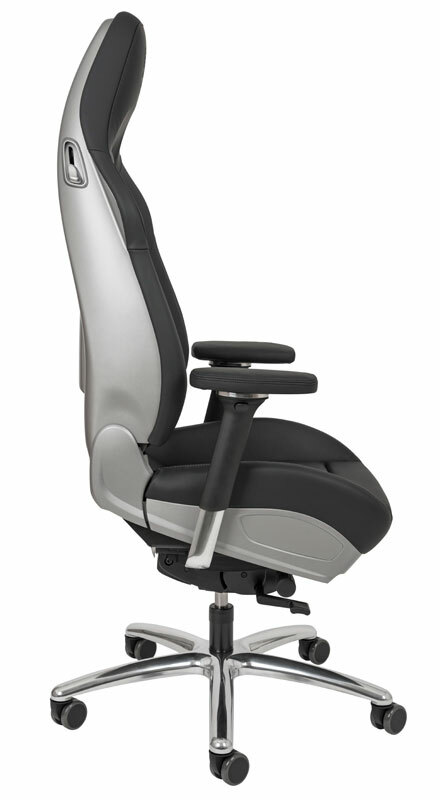 One example is our Porsche Office Chair series designed for modern offices. 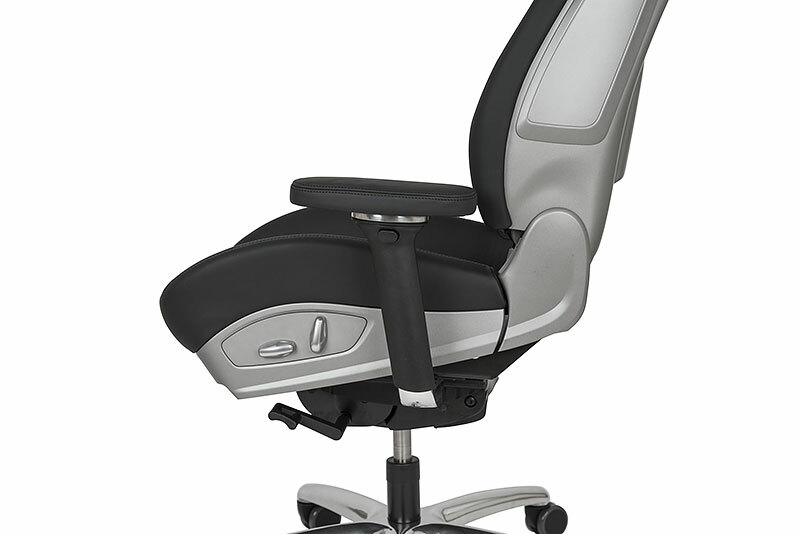 The chairs fulfil the highest ergonomic requirements, featuring a sporty design and extremely comfortable seating. 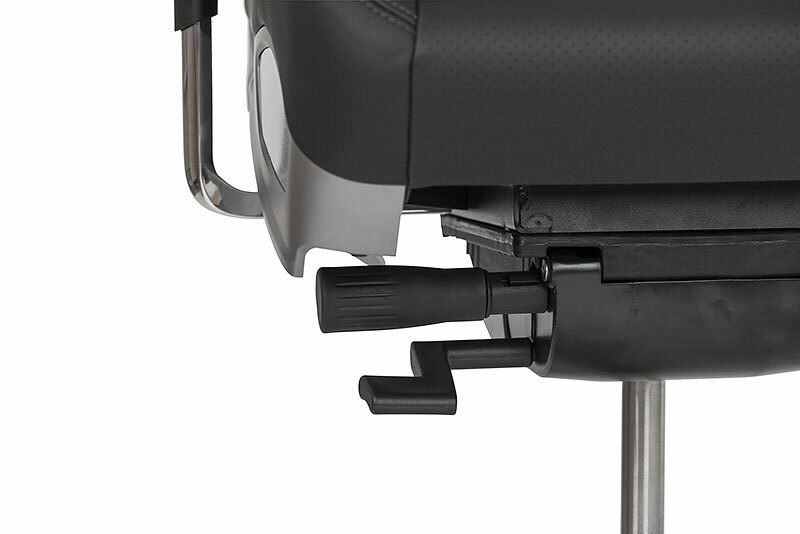 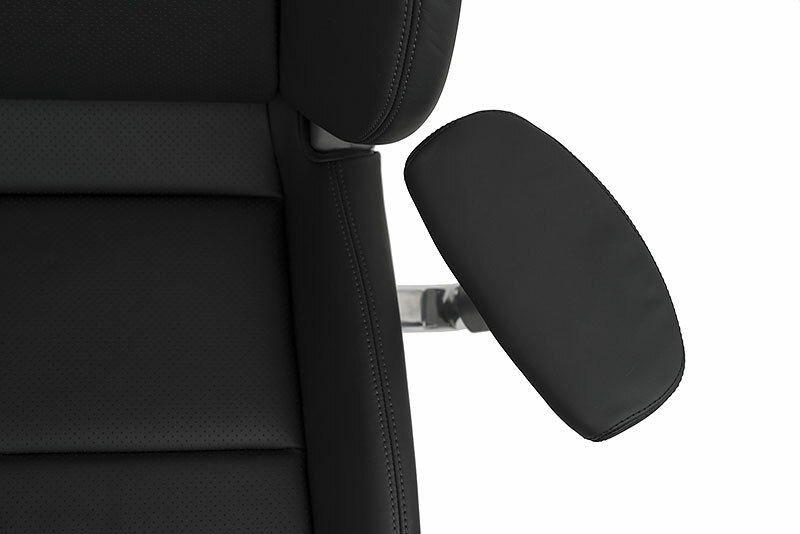 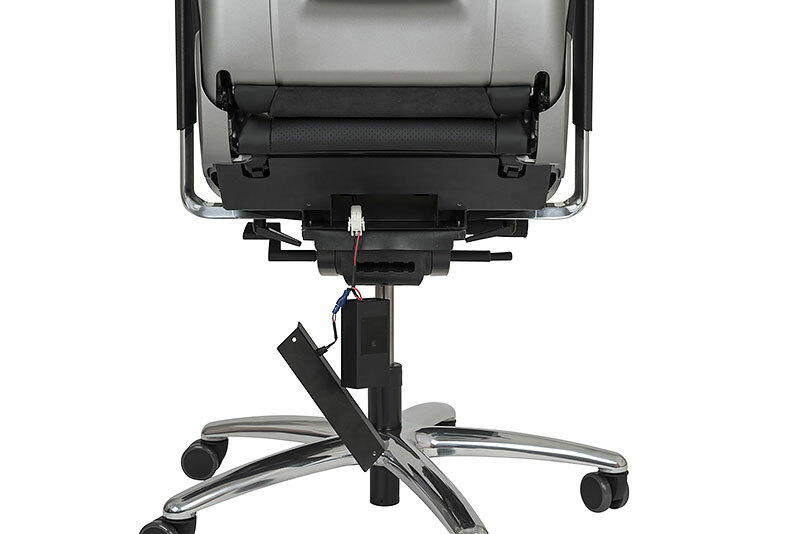 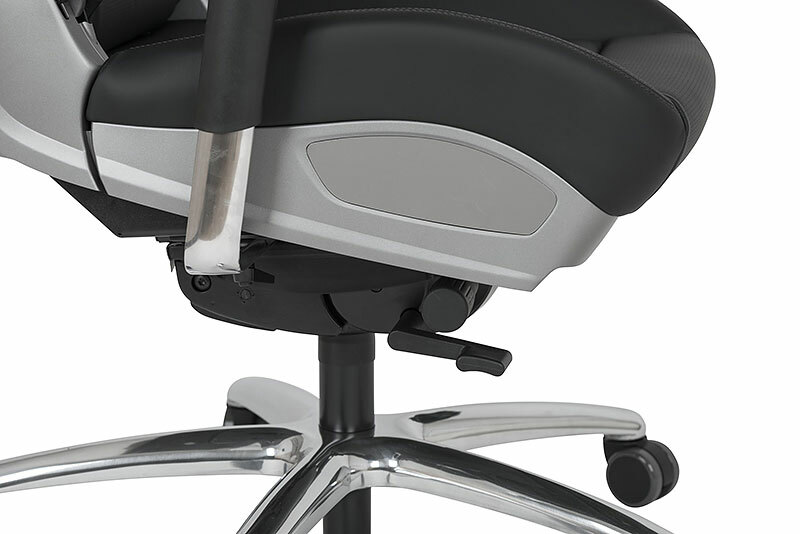 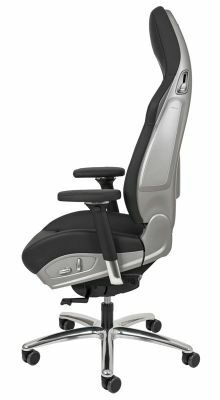 A special feature of this office chair is its unique electrically adjustable backrest. Porsche Office Chair is based on the original Sport Plus seat from the current Porsche 911 series. As a license holder and manufacturer of office chairs of different car manufacturers, we guaranty optimum production quality, Made in Germany. 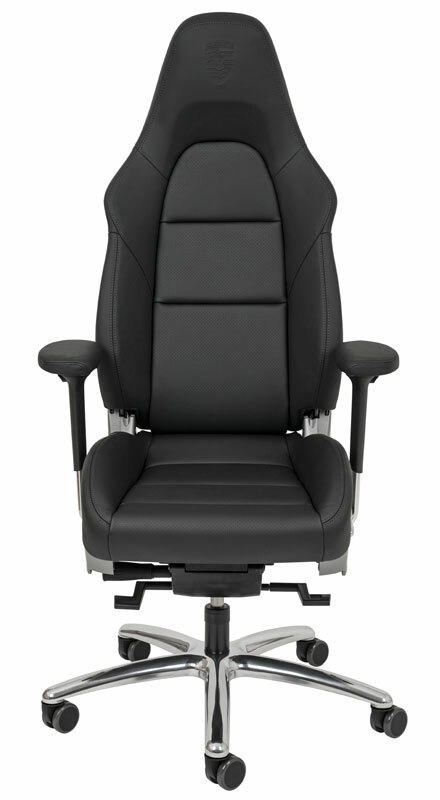 The Porsche Office Chair is available from Porsche Centres and Porsche Stores worldwide.